2019 CHEVROLET Malibu LS. 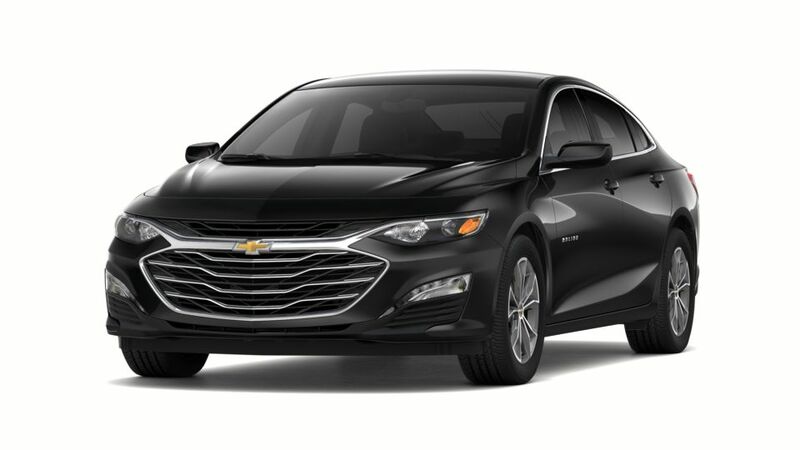 Payments are for a 2019 CHEVROLET Malibu LT with an MSRP of $26,620. 1Excludes L model. Not available with special financing, lease and some other offers. See participating dealer for details. 2Excludes L model. Not available with special financing, lease and some other offers. See participating dealer for details. 3Must qualify through GM Financial. Not available with special finance, lease, or some other offers. Take delivery by 04-30-2019. See dealer for details. 4Must take delivery same-day. 5Service varies with conditions and location. Requires active OnStar service and paid AT&T data plan. Visit onstar.com for details and limitations. 62019 CHEVROLET Malibu excludes L. 0% APR for 72 months for qualified buyers. Monthly payment is $13.89 for every $1000 you finance. Example down payment: 18%. Some customers will not qualify. Take delivery by 04-30-2019. See Dealer for details. 7See Dealer For Details 8*Example based on survey. Each dealer sets own price. Your payments may vary. 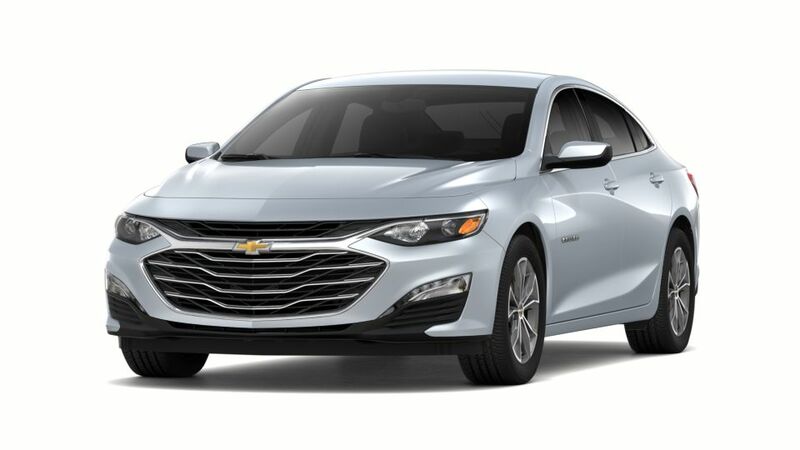 Payments are for a 2019 CHEVROLET Malibu LT with an MSRP of $26,620. 36 monthly payments total $10,044. Option to purchase at lease end for an amount to be determined at lease signing. Lessor must approve lease. Take delivery by 04-30-2019. Lessee pays for maintenance, repair, excess wear and disposition fee of $395 or less at end of lease. Payments may be higher in some states. Not available with other offers. See dealer for details. **Current Lessees of 2014 model year or newer Buick, Cadillac, Chevrolet and GMC vehicles: Payments are based on an MSRP of $26,620. 36 monthly payments total $10,044. Must show proof of lease. Option to purchase at lease end for an amount to be determined at lease signing. Lessor must approve lease. Take delivery by 04-30-2019. Lessee pays for maintenance, repair, excess wear and disposition fee of $395 or less at end of lease. Payments may be higher in some states. Not available with other offers. See dealer for details. Lease terms end or change at 30000 miles 9*Partyka 10% Best Price Guarantee is calculated using 10% of the discount from MSRP. Cannot be retroactively applied. Must provide a copy of competing dealer purchase order. In stock only on identically equipped vehicle. See dealer for details. 10Excludes L models. Monthly payment is $13.89 for every $1,000 you finance. Example down payment: 4.3%. Must finance with GM Financial. Some customers may not qualify. Not available with lease and some other offers. Take new retail delivery by 4/30/2019. See dealer for details. Wanting an automobile which offers a superior driving experience? Then see the completely new Chevrolet Malibu, on offer at Lee Partyka Chevrolet in Hamden. With a classy appearance that has fluid bodylines and LED daytime running lamps, the Malibu will pique an individual's curiosity. The inside of the automobile makes sure you and your passengers have a nice memorable experience, on account of the heated seats, generous legroom, and sophisticated features. You can actually gain access to apps, load music, or get the job done while you’re driving, on account of the MyLink display system along with the 4G LTE Wi-Fi technology. You will be glad to know that the sedan contains leading-edge technology such as airbag sensing system along with a high-strength steel safety cage that saves a person in case there is any kind of collision. Visit our Hamden car dealership and also take a look at the huge selection of the Chevrolet Malibu trims. Don’t lose your route whilst heading to our car dealership; check out our hours and directions page right now! Find your new Chevrolet Malibu right here near New Haven at Lee Partyka Chevrolet just down the road. We invite you to check out our lot and browse our inventory in person so you can take a test drive and speak with one of our friendly and professional associates who will help translate your needs and wishes into the perfect vehicle for your lifestyle. We look forward to being the next stop for all your Chevrolet needs in New Haven. Find out why New Haven car shoppers choose Lee Partyka Chevrolet as their choice New Haven car dealership! Contact Lee Partyka Chevrolet for more information on the new Chevrolet Malibu, just a short drive from West Haven & East Haven. Call (203) 687-4751 to speak to our courteous and professional staff to learn more or to schedule a test drive. Lee Partyka Chevrolet would love the opportunity to show you why East Haven car shoppers make the trip to our dealership. We have a great selection of new and used vehicles for sale and offer a friendly, no pressure environment while you tell us what vehicle will fit your needs. We are your West Haven area dealership!